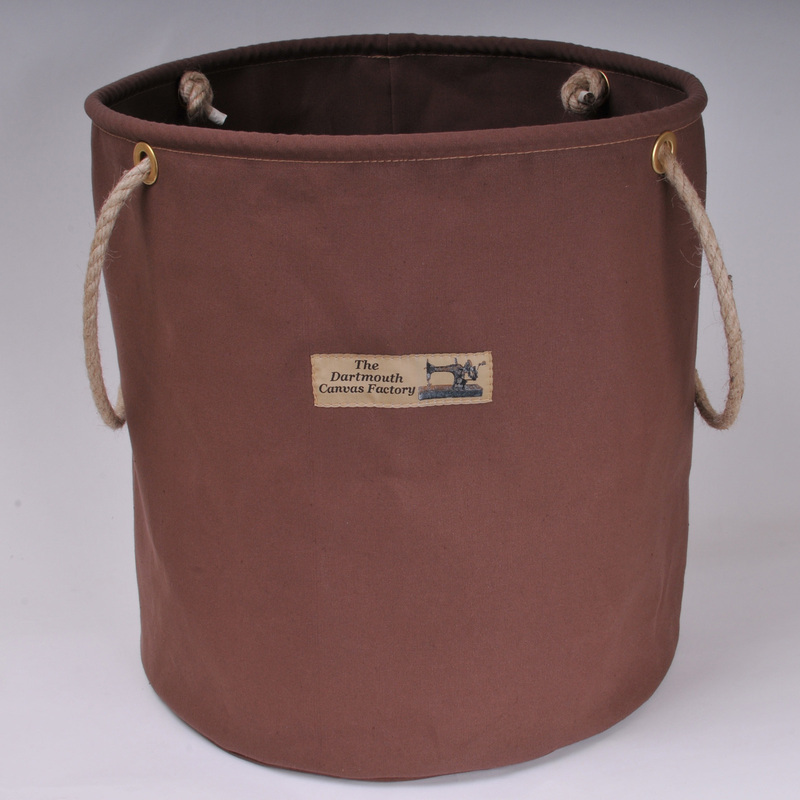 The canvas we use is waterproofed and rot proofed so is ideal for making into a range of buckets. 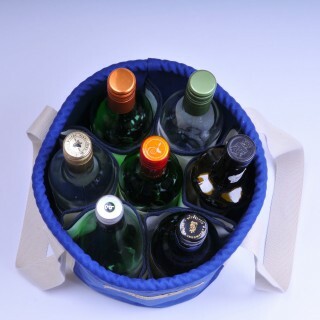 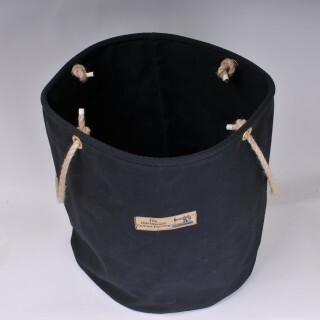 We offer a range of sizes and uses from the largest big bucket down to the beer bucket or wine bucket that holds the bottles in separate pockets. 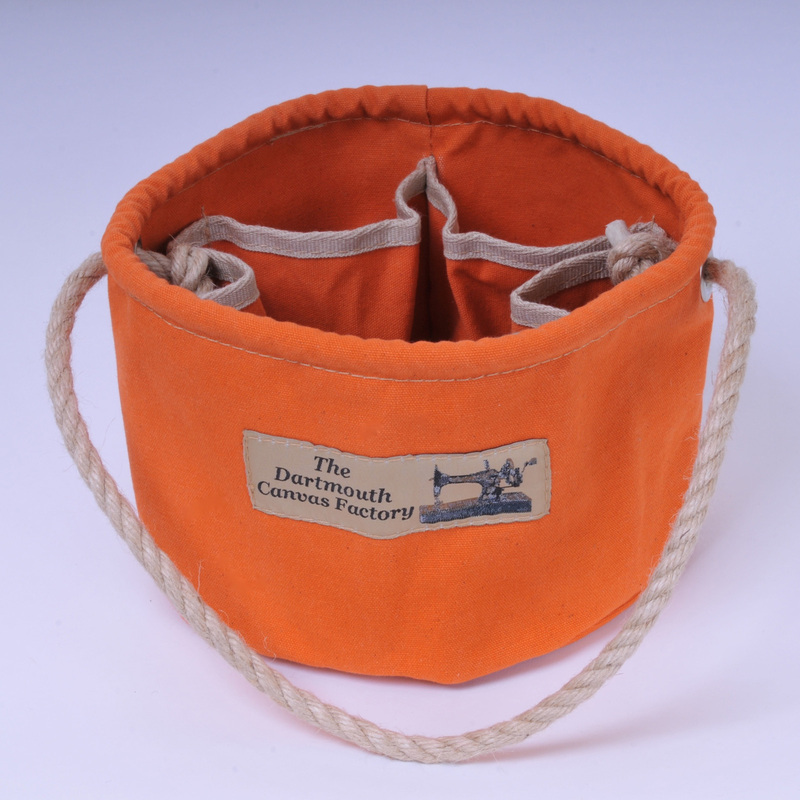 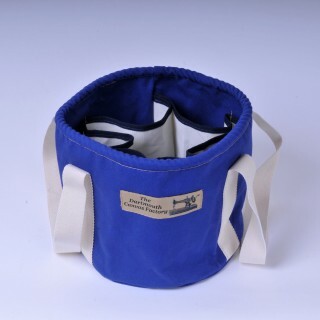 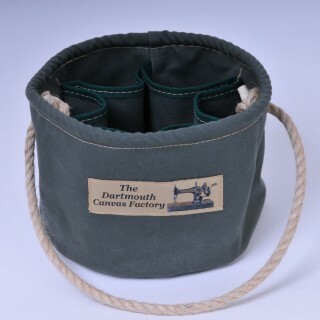 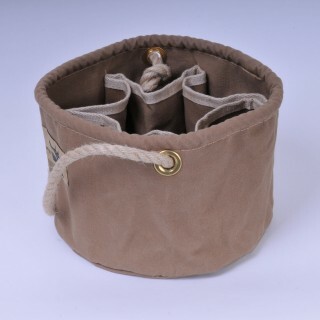 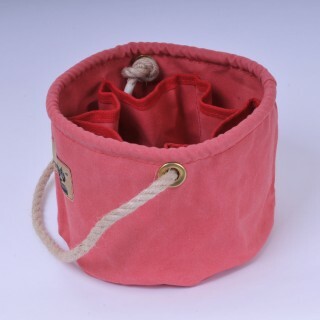 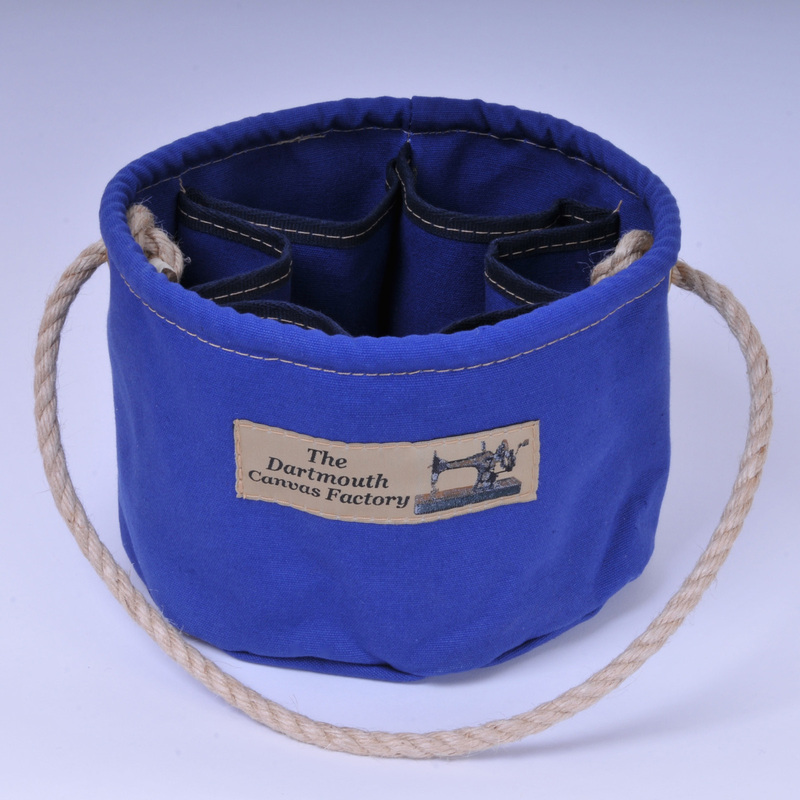 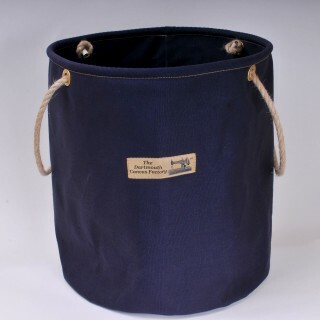 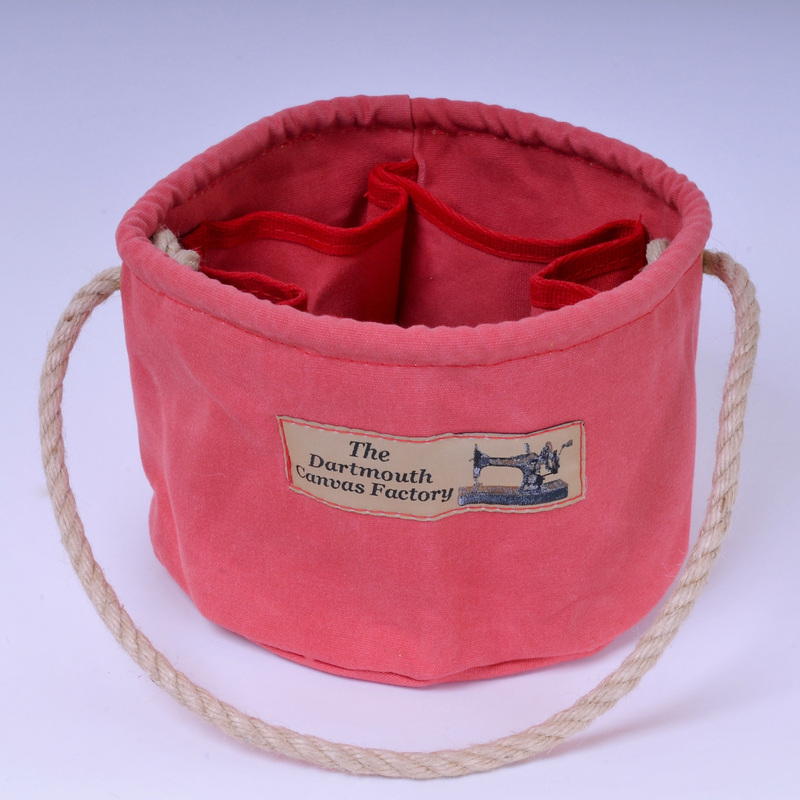 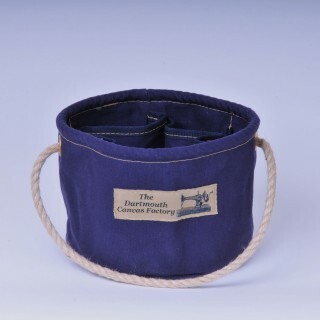 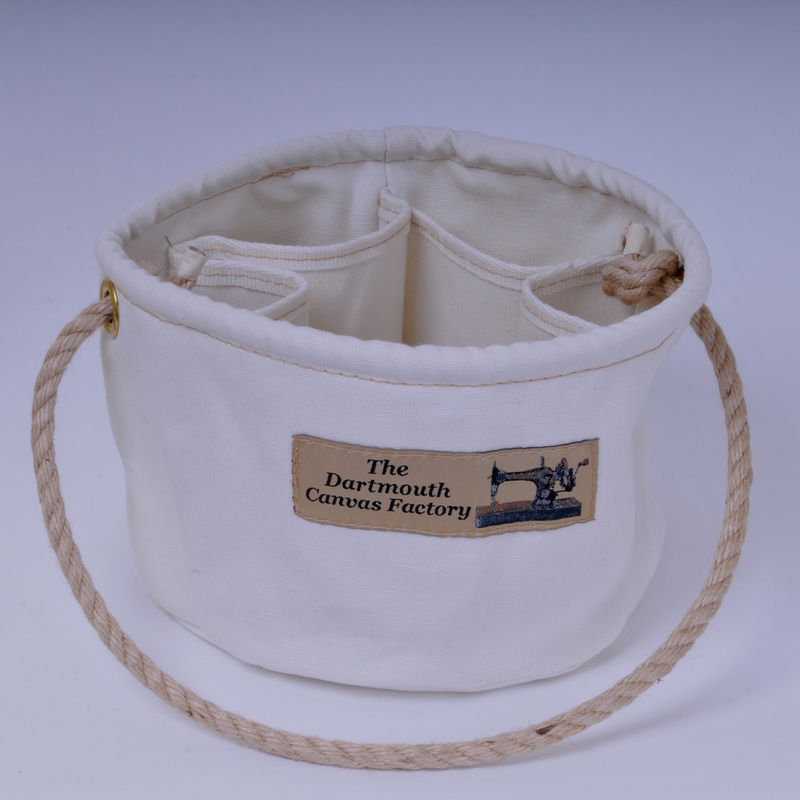 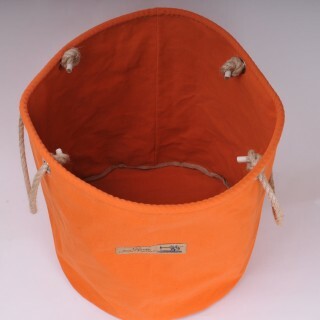 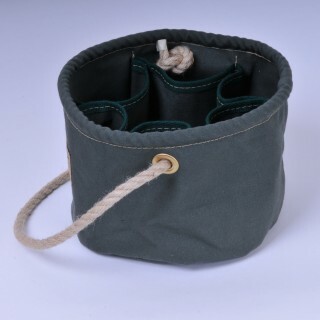 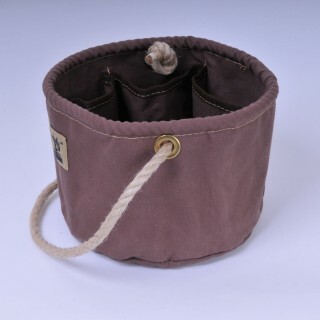 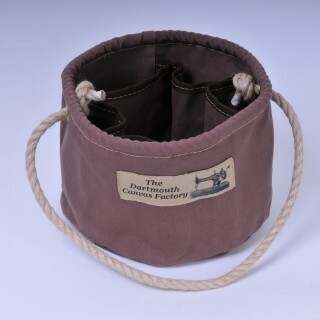 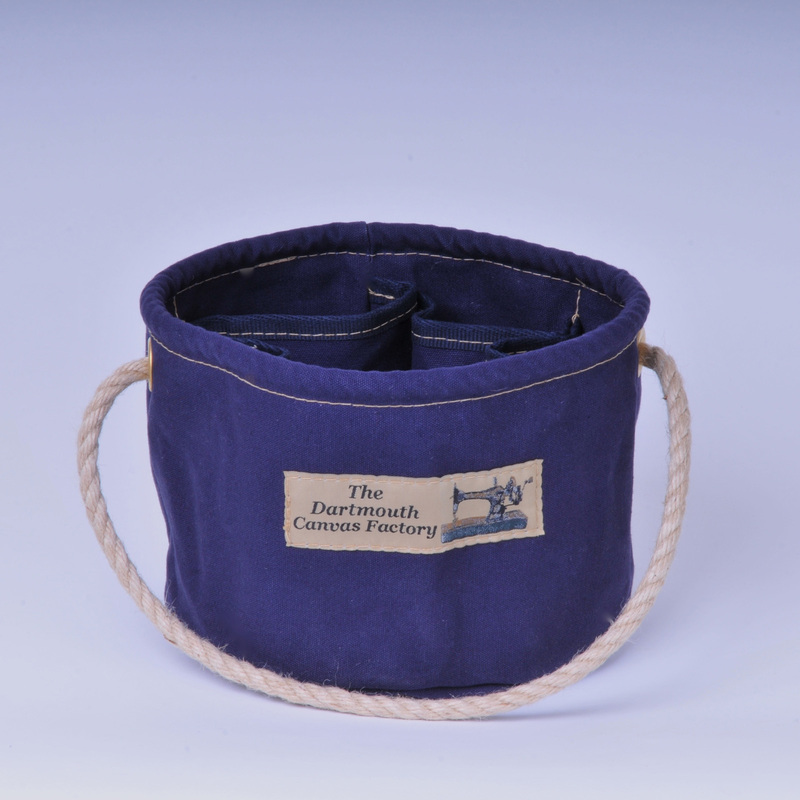 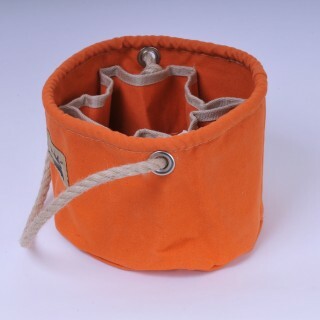 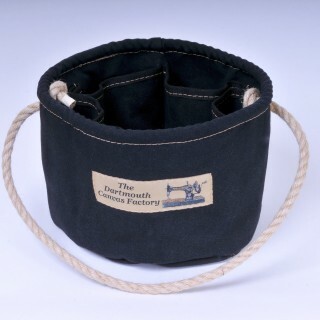 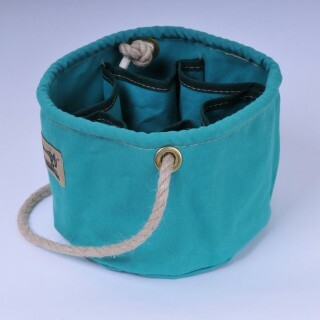 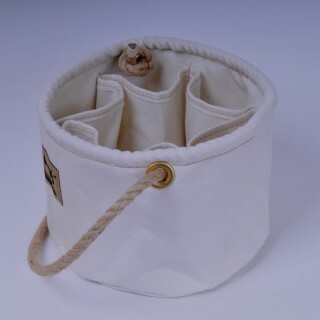 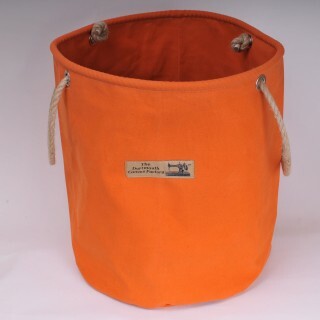 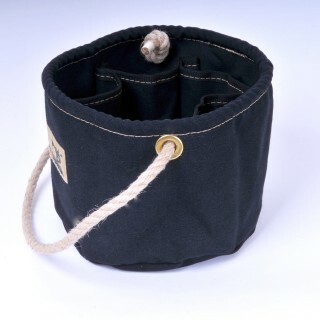 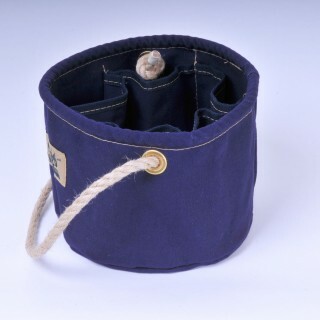 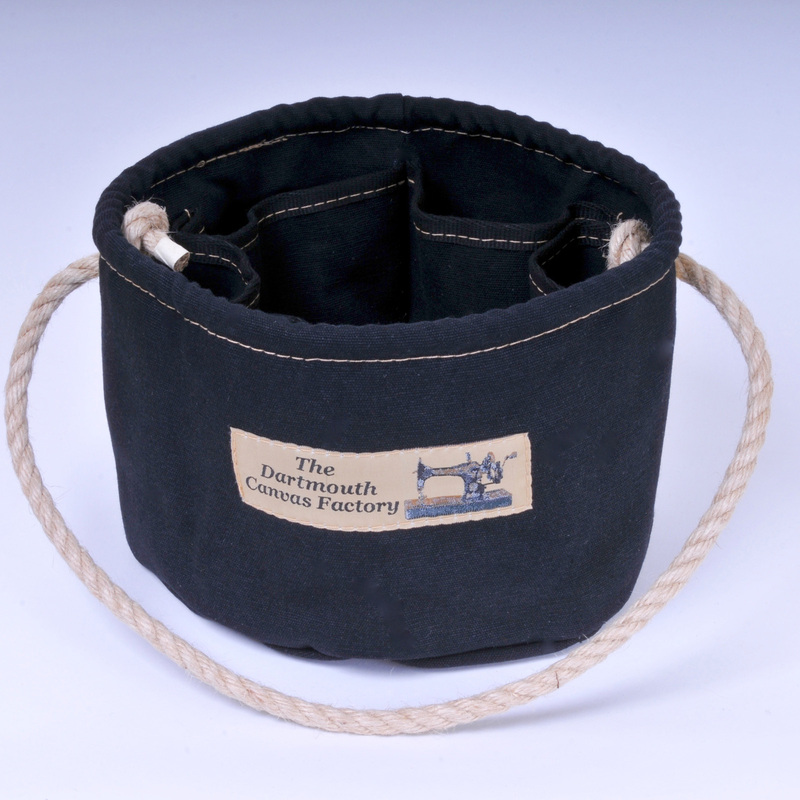 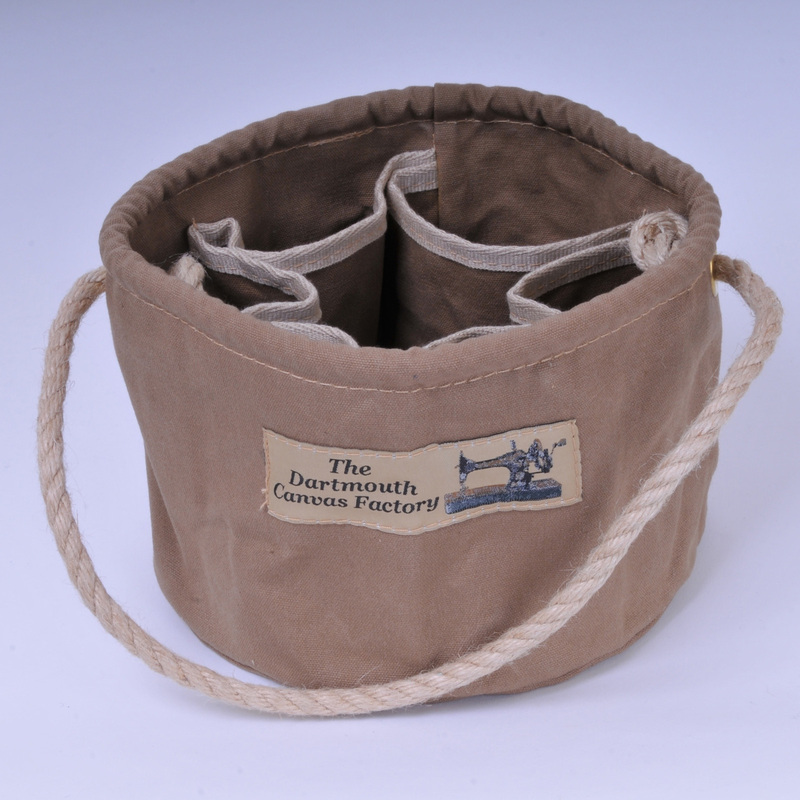 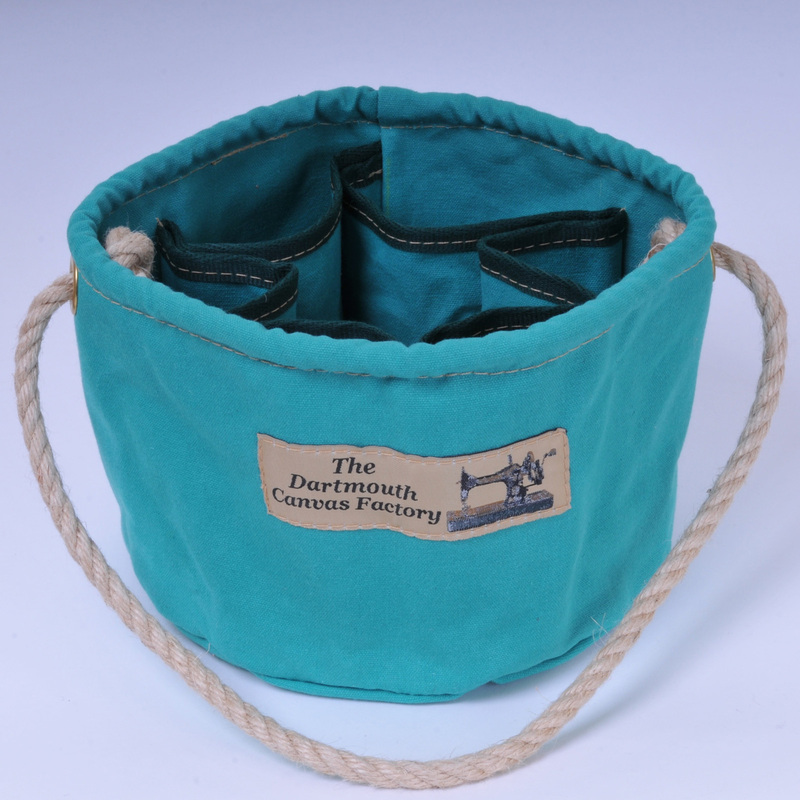 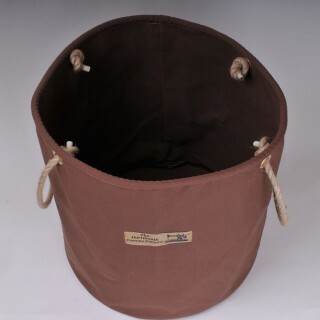 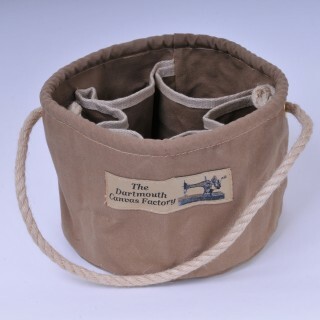 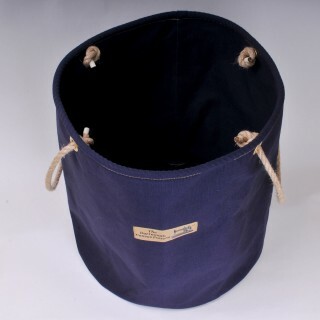 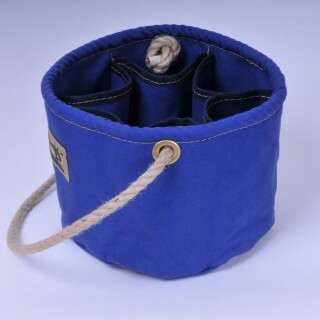 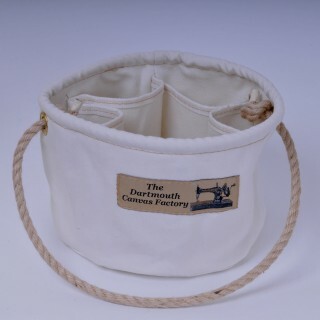 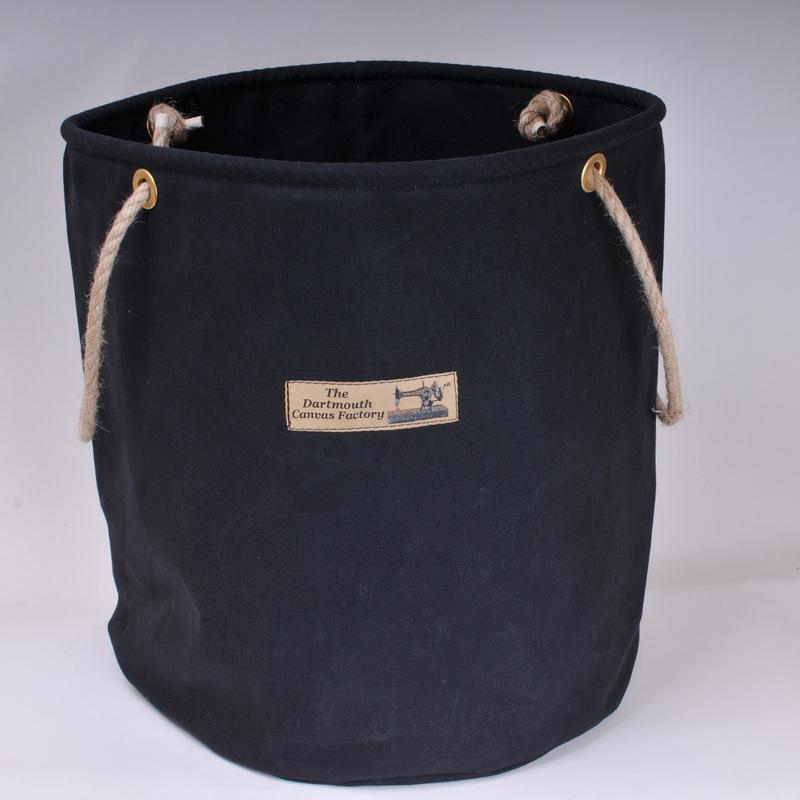 The Bosun's Bucket is a very popular canvas bucket with pockets around the outside making it ideal for tools or gardening.